"I OWE YOU ONE: Family First http://fangswandsandfairydust.com/2019/03/owe.html The queen of the "Shopper" series steps behind the counter." I cannot possibly choose - it's usually the one I just finished. I read, I watch and I write about what I read and watch. Usually its urban fantasy OR paranormal, contemporary or historical romance or erotica. Absolutely no religion. I pretty much only read adult, not Young adult and usually not new adult - both make me feel old. Oh. wait! I am old. Heck, how did that happen? New content on my blog daily. Usually unique to the blog. If, like me, you’re rising late this morning you won’t be surprised to find more images at hand today. Darynda Jones Blog of the Day and Halloween Cute to Creepy! 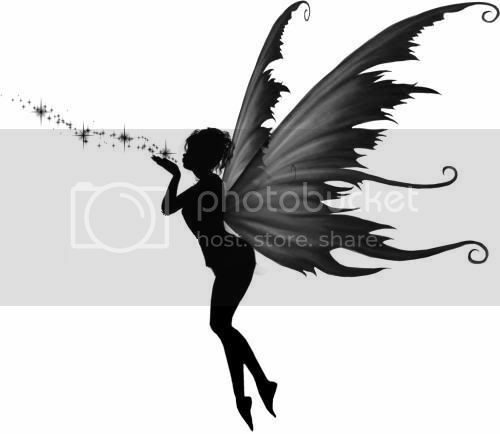 Some Fairy Dust for you! Hi Literary Addicts! Thanks for featuring my profile! I love sharing my posts with people who love the written word and the places it can take us!